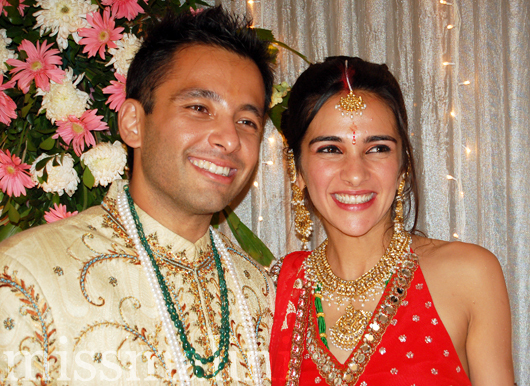 She married media entrepreneur Roopak Saluja, an INSEAD alumnus in November 2007. The couple have two sons, Zen (b. 2009) and Kai (b. 2011).